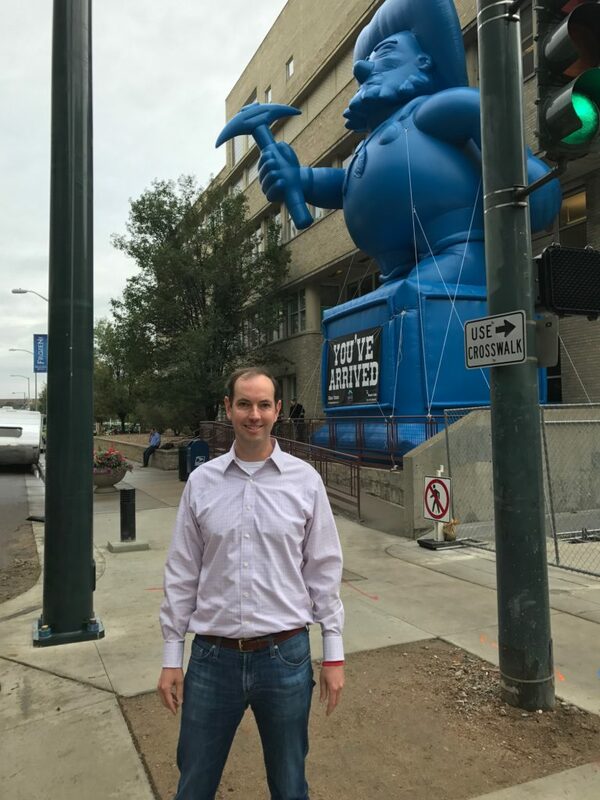 Finance Pals started unofficially at Denver Startup Week 2015, when I met my first client and offered to do some bookkeeping and financial modeling in exchange for some web marketing help. It is now 2 years later and I had the opportunity to present at DSW 2017 thanks to Trica Meyer! 1. Getting Customers is the most important thing for a new business to focus on. It is easy to get caught up in product development, getting funding, or trying to learn the 100 things that you need to learn as a new entrepreneur, but if you want to be succesful focus on getting customers. Giving free trials or talking to existing customers should help you determine what product enhancements to make. If you are Business to Business then you should be able to map which customers want what features instead of guessing. If you are trying to get funding then the more customers you have then the easier it is to get funding. People think that you can get funding with a great idea and pitch deck, but it is really customers and traction that will get you funding since the business is so much less risky to invest in when you are able to demonstrate that the business model works. 2. Create a good plan and financial model so that you will be able to determine what is working. I like to say “running a business without a financial plan is like going to the airport without a flight booked.” It may work out but you will most likely waste time and spend more money than if you had planned ahead. It is really easy for a new CEO to try 100 different things and see what works best. The problem is that it is also easy to keep doing all 100 things and never figure out what things are working better or worse. Creating a financial model, which is basically your plan of how much money you will spend and how much money you expect to get from customers, will help you test your assumptions. You will have a better chance of figuring out what is working the best (by tracking actuals in your plan) or when it is time to pivot (when your assumptions are not working out as planned) with a good financial model. A good financial model will also help you understand your business better so that you can make smarter decisions on where to invest your time and capital. In my mind a good finanicial model is based on assumptions for cost to acquire a customer, marketing spend, and revenue per customer. Here is an article on the best ways to create your detailed driver based sales forecast. The best thing about being an entrepreneur is that you get to learn so many new things and meet great people. You get to take risks every day and try things to see if they work, and most importantly you get to follow your dreams! It is really hard – I don’t think any entrepreneur ever said – “this is way easier than I thought it was going to be” but it is also extremely rewarding. So when you are stressed or things are not working out like you wanted them to I try to go to an event or do something fun becasue I am so greatful for the things I learned and my experiences I had while building Finance Pals! This entry was posted in Finance Pals, Growth, Startups. Bookmark the permalink. ← Freelancers will make up half the workforce by 2020 – Here is why you should start hiring them now!